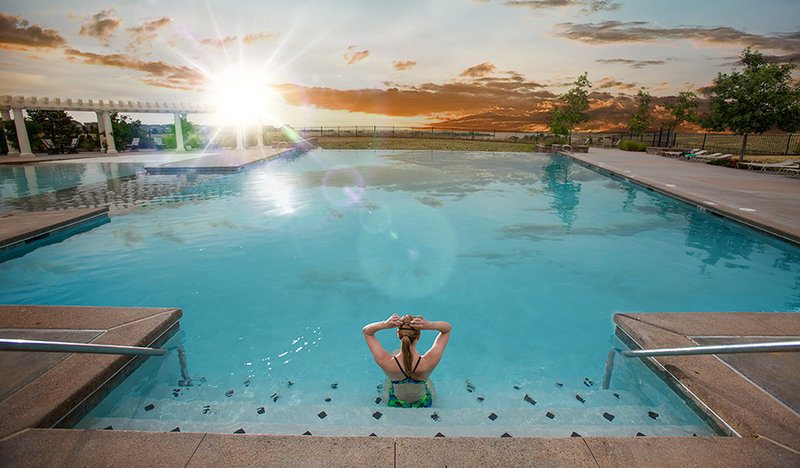 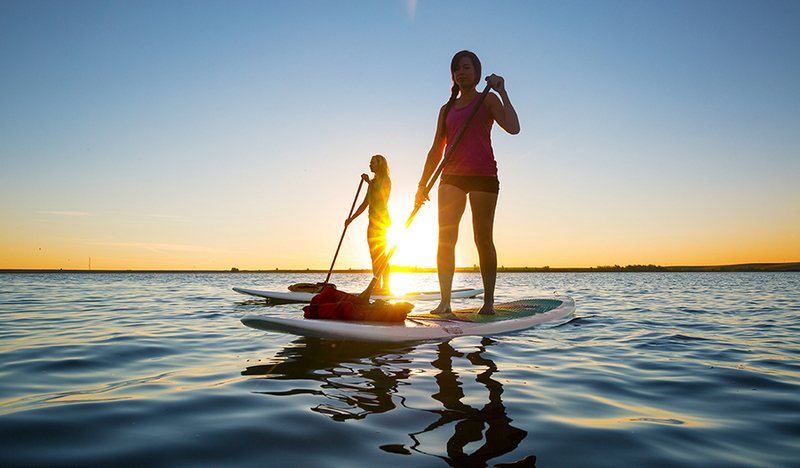 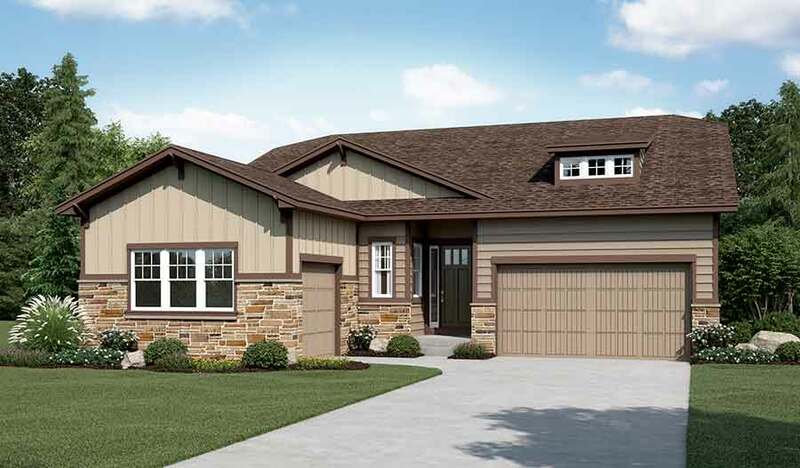 Part of the highly anticipated Southshore masterplan in Aurora, Lakeview at Southshore features an exceptional collection of ranch-style homes just steps away from some of the city's most exciting amenities, including the 800-acre Aurora Reservoir. 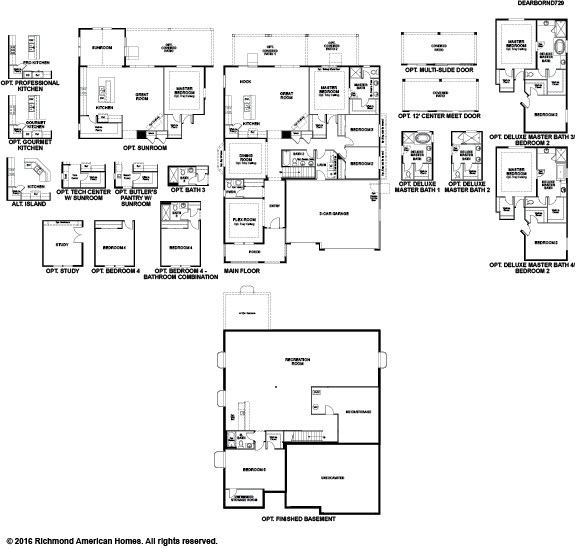 These thoughtful floor plans range from approximately 2,200 to 2,350 sq. 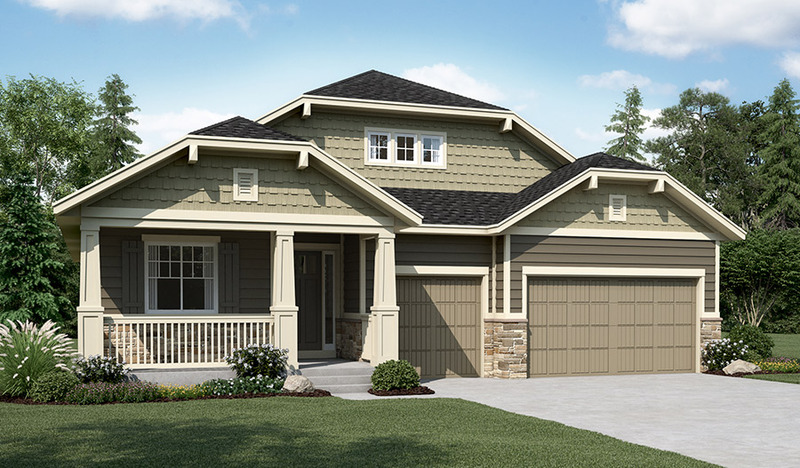 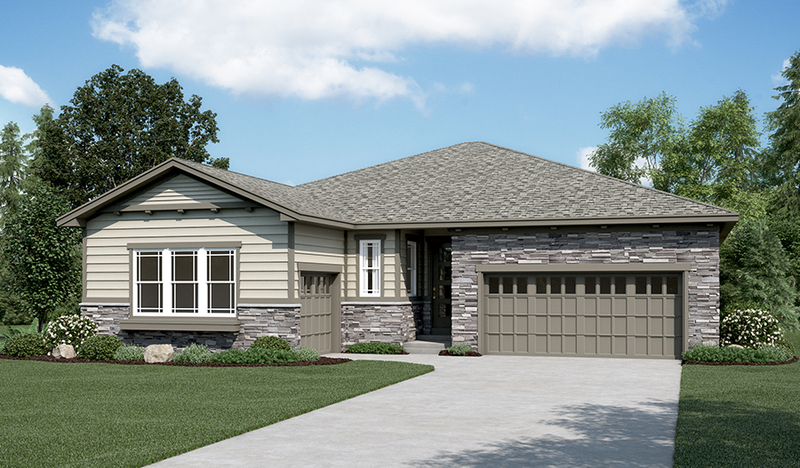 ft., with two to four bedrooms, and offer a wide variety of personalization options to choose from. 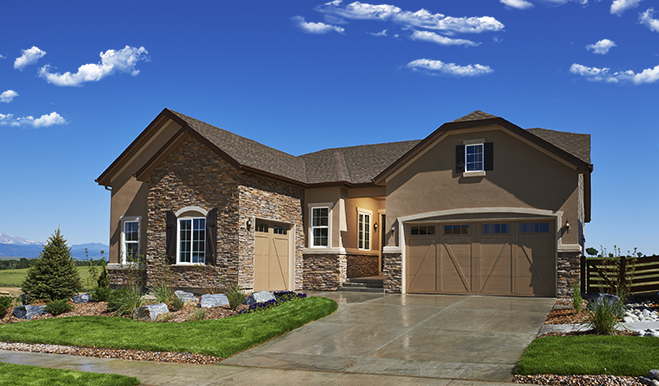 Across the nation and in Denver, CO, we're one of America's leading home builders.